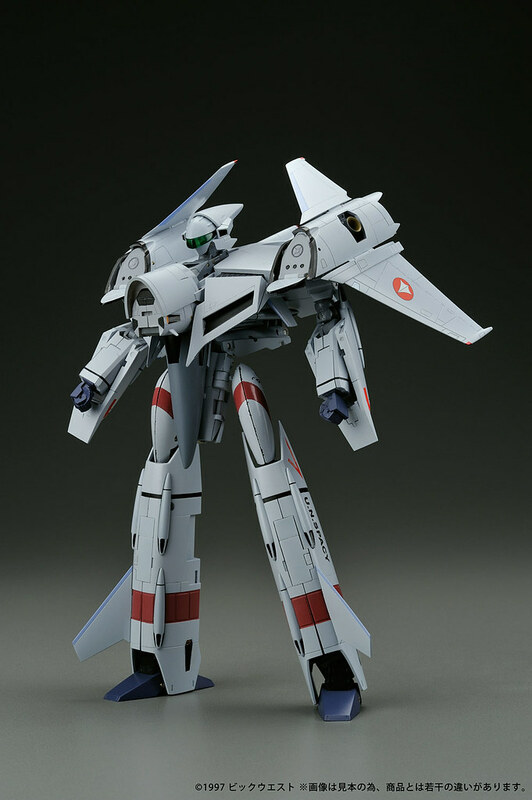 I forgot to post about this since I was tad bit busy these past few weeks, but the price of the much anticipated Perfect Transformation 1/60 VF-4G Lightning III was announced already by Yamato Toys to be at 26,985 yen. Schedule of release is already announced to be on December of this year. 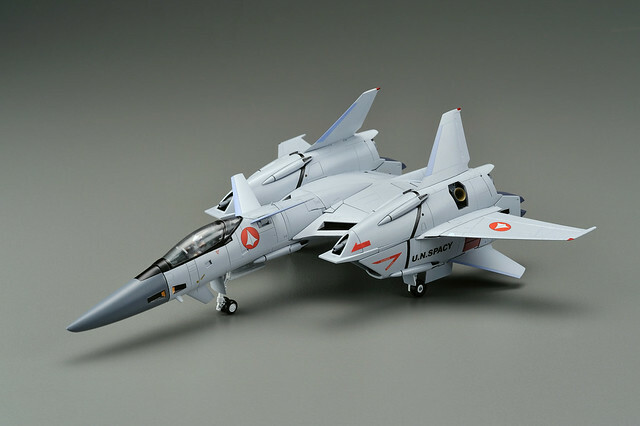 Product page of this has been up for quite some time at Yamato Toys website. 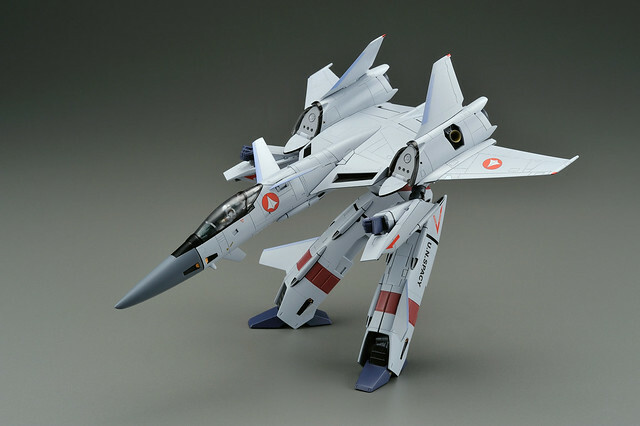 In the Macross Timeline, the VF-4G Lightning III was the successor to the venerable VF-1 Valkyrie, the frontline fighter of the UN Spacy Fleet. Would love to have this in my collection, but I'm being realistic in saying that this is really way off my budget to have. Not to mention that there is a high chance that availability will be a problem on this given the seeming limited release nature of this toy.